There are many teen-aged girls who just need to hear a name to bring a big smile in their face and the name is Justin Beiber. An American pop singer who conquers billion hearts only by his charismatic voice and innocent look with unique style attracts teenager girls easily and thus he became the heartthrob JB. Though many girls are dying for him but this 18 years old most wanted teen aged boy is romantically involved with another actress and singer Selena Gomez since 2010.Even Justin dedicated the main song of his last solo album Boyfriend to her. In Justin’s eyes Selena is a princess and that proves how much he is into her. The most reasonable fact is he never hides his relationship with Selena because he thinks it is unfair. Well, its good for the fans indeed! 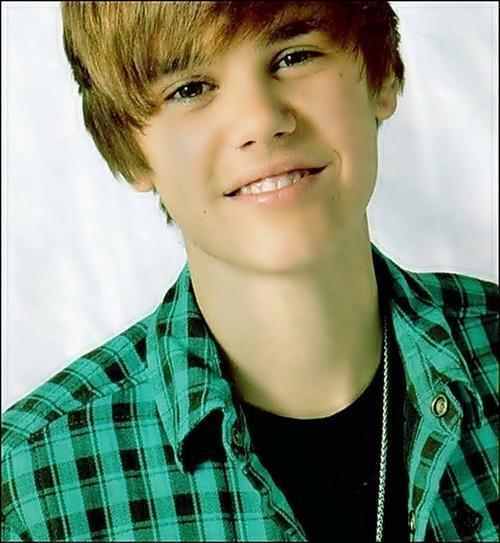 Justin became famous by his most popular song “baby”. Then he does not need to look behind and became the apple of listener’s eyes very soon. Like most of the celebrity he had to face some scandals also. A few months ago a young pregnant lady demanded JB as the father of her child. Most obviously it was a fake. Even JB assured media he would even like to appear in a DNA test to prove himself that he is not guilty at all. The lady vanished from where she came instantly. But JB remains the one and only JB of all. Recently JB accused to misbehave with a paparazzo. And a source makes sure the truth of the news. But the witnessed confirmed the paparazzo was made JB to behave like that. Well, who don’t bother when people want to enter in your personal life? And in Jib’s case, he is much open-minded about his personal life indeed. Justin Beiber now became not only a name but also a fever! So it is natural to be curious about him who is suffering from this JB fever. Most obviously you would feel curious about your favorite celebrity, what does he do he think. But we should remember they are human also. They must need some privacy also. And when we are talking about JB, he is not that kinda star who plays hide and seek but feel free to share with his fans. And that’s what made him JB! Many people say they have musical talents and can make it big one day. We ask them to prove to us that they have the talent that is required but they always find the excuse that they do not have any connections. Now we can ask them if they have internet connection because if so they do have connections to make it big in the music industry. YouTube has made it very easy to become a star if you really have the talent. The world known Justin Beiber made his start by uploading videos to YouTube and now he is one of the most accomplished artist in history at the young age of 17. Many of the upcoming stars today have made thier start on YouTube! Now when you hear people say that they can make it big tell them to prove it!